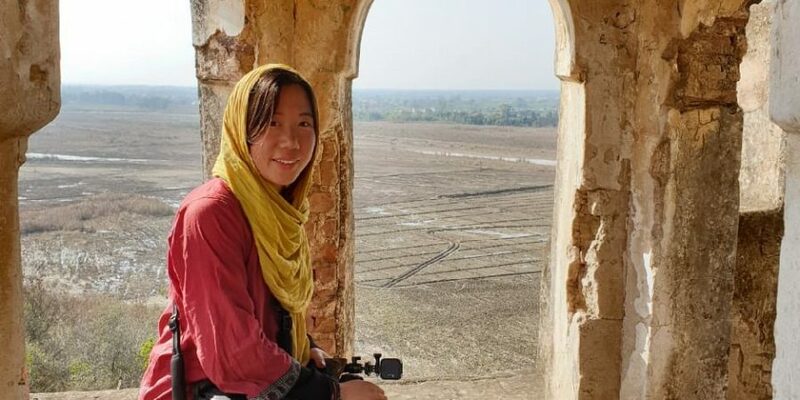 KARACHI: (DNA) – Foreign women are not new to Pakistan; the media has been buzzing with a lot of celebrities who’ve garnered commercial success but there is something unique about this girl from Hong Kong who has hitchhiked her way to Pakistan after travelling around 33 countries. 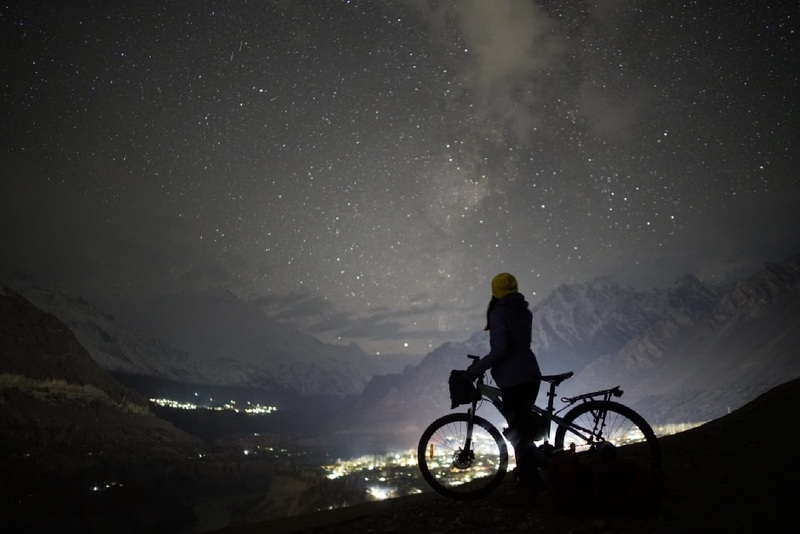 21-year-old Marsha Jean is on a mission to photograph and travel across Pakistan through hitchhiking and cycling. “When I was 18, I travelled to Australia on my pocket money. 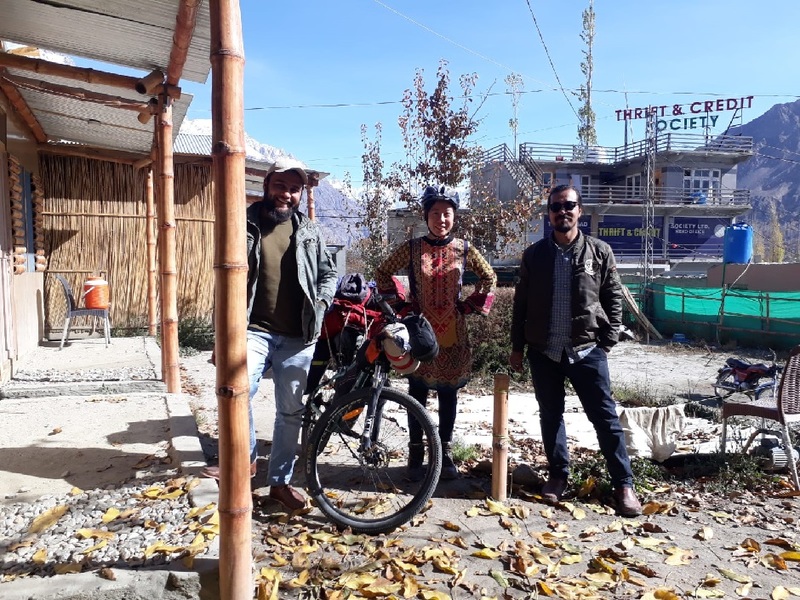 My original plan was to travel for only two months but as I journeyed across and met other travellers, I realised how easy it was for me to travel,” she told. Marsha, who also holds Australian citizenship, first travelled to Australia, worked at a restaurant and saved enough to start her journey as a traveller. Before Pakistan, she has travelled across South-east Asia, Nepal, Iran, Iraqi Kurdistan and Turkey. From Istanbul, the Chinese explorer flew to Greece and volunteered for organisations working for refugee rights. She hitchhiked her way from Greece all the way to the Balkans and further west to France from where she flew to London, United Kingdom. She has also voyaged into Morocco and the Central Asian states of Kyrgyzstan and Tajikistan. For Marsha, her sole purpose to visit London was to find a job and save money to apply for Pakistani visa. “In Greece, I heard about Pakistan and how amazing it was as a travel destination… hence I decided to fulfil my dream,” she says. She entered Pakistan in October 2018, went to the north first and then cycled her way through to the south. Her initial plan was to stay in Pakistan only for 45 days but now plans to stay on for six months owing to the local hospitality. Marsha has even visited Hingol National Park in Baluchistan and Rani Kot Fort in Sindh. Her perception about Pakistan was, however, different before entering the country. According to the Hong Kong native, many people outside of Pakistan still think of it as a country overrun by terrorists, which, she says, is not true. “Travellers want to come here but face a lot of visa issues,” she says. However, Marsha also faced a few challenges during her travels in Pakistan. She was detained for a few hours in Bahawalpur while travelling to Cholistan desert rally because the police told her that the area was off-limits for her to travel. Yet she had the time of her life after resolving the matter. “The Cholistan desert rally was out of this world. Spending a week in the desert and visiting all the villages nearby and the way they live, the Derawar Fort and Multan with its shrines were beautiful,” she says. She does couchsurfing in big cities, a service dedicated to arrange homestays for free anywhere in the world, while in rural areas people have been kind enough to open their doors for her to stay for the night. Marsha loved Pakistani food the most and was often overwhelmed by the love of locals. “Because people are so hospitable, they force you to eat all the delicious food… I love Chicken Karahi, Baloch Mutton, Nihari and have gained three kilos so far,” chuckles Marsha. 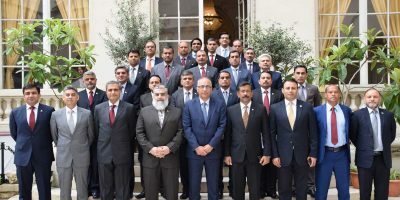 She commended the recent announcement by Prime Minister Imran Khan of opening up the country to the world by offering a new e-visa policy for international visitors. 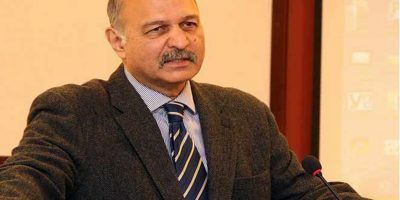 Under the new visa regime, Pakistani missions abroad will grant three-month e-visas to foreigners in 175 countries within a processing time of 7-10 working days. Marsha wishes to travel more parts of Pakistan that haven’t been explored such as Khyber Pakhtunkhwa, Balochistan and Sindh with plans of returning back to the country at the end of the year.